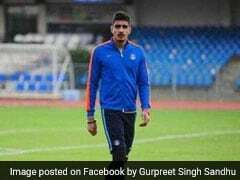 Sunil Chhetri had earlier appealed on social media, urging fans to back the team. 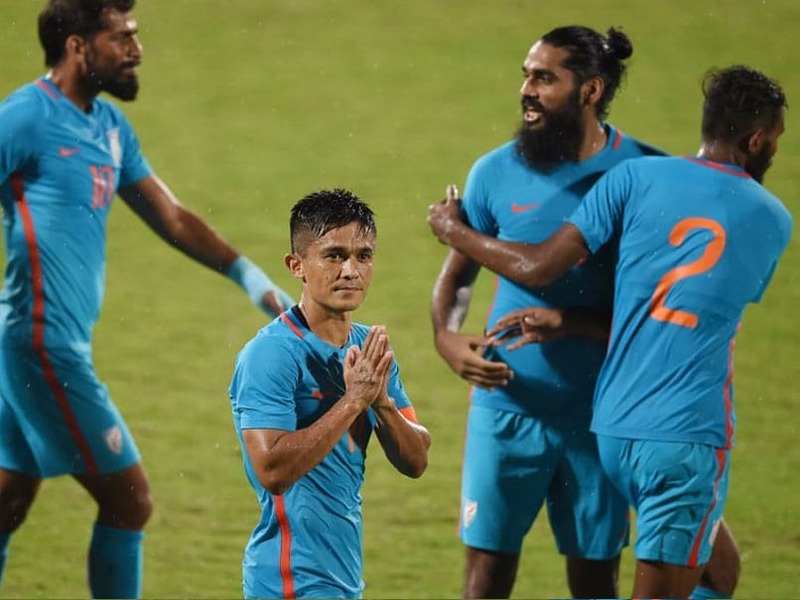 Indian football team captain Sunil Chhetri's emotional appeal to fans to back the team garnered tremendous response during India's matches against Kenya and New Zealand in the ongoing Intercontinental Cup. Welcoming the overwhelming support from across the country, Chhetri on Thursday thanked the fans. "Our team's pride and passion to represent the country is at an all-time high considering the nationwide outpour of love and support over the past week. We are motivated to give it our very best on the pitch for our country, our fans and emerge victorious. I am hopeful that this excitement and energy will continue throughout the tournament," Chhetri told news agency IANS. 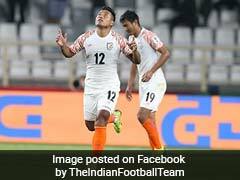 Chhetri, who was the lone scorer for the team during India's 1-2 loss to New Zealand in their final league encounter on Thursday, also said that it was just the start of good times for the national football team. 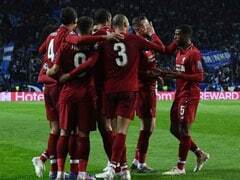 "We believe that this is the start of an era where people will change their mindsets and come out in full support of all the sports that are represented by India's national team," Chhetri added. The 33-year-old Chhetri had on June 2 posted an emotional message on social media urging the fans to back the team. 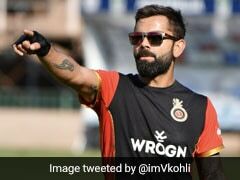 The message went viral and cricket icons like Virat Kohli and Sachin Tendulkar also endorsed the message, urging the fan to support the team.Post the message, Mumbai Football Arena witnessed jam-packed crowds during the matches against Kenya and New Zealand. India's loss to New Zealand on Thursday left them short of final qualification as they are presently 2nd on the points table behind the Kiwis and will have to wait for the outcome of the Kenya vs Chinese Taipei game to see how they end up.